Just days prior to the annual meeting of Provincial Grand Lodge, Bill Culshaw attended and chaired his last group meeting as group chairman. After serving for the last seven years as the head of Gladstone Group and many years previously as group secretary, Bill was happy to hand over the responsibility of taking the group forward into the safe hands of his vice chairman John James. Bill presented his final chairman’s report with the same enthusiasm and dedication as if he was to continue in office. He spoke of the new web page Solomon, which has been hailed as a great success and which can answer and explain lots about Freemasonry. Bill’s report covered various other topics relevant to the group, including a date for the diary – the Gladstone Group dinner, to be held on Friday 31 January 2020. The meeting held in the boardroom of the Adelphi Hotel, was attended by group officer’s and group representatives, who showed their appreciation of Bill’s hard work by applauding loudly at the conclusion of the meeting, John James spoke of Bill’s achievements during his tenure of office and the many thousands of miles he had covered travelling from his home in Whitchurch to attend his duties in the Gladstone Group. Unique in the fact that Gladstone has no meeting hall as such, as its lodges and chapters meet in four different venues in and around the Liverpool area. Bill was presented with a gift of flowers for his wife Angela and a bottle of Hendricks Gin for himself. John joked that who got the flowers and who got the gin was entirely his decision. Bill responded with dignity, thanking John and all the officers and group representatives for their support over the years. He was proud to be handing over leadership at this point, as the number of individual members in the group was on the increase and the average membership age was the lowest in the Province. Also in attendance were Paul Storrar and Ian Walton. 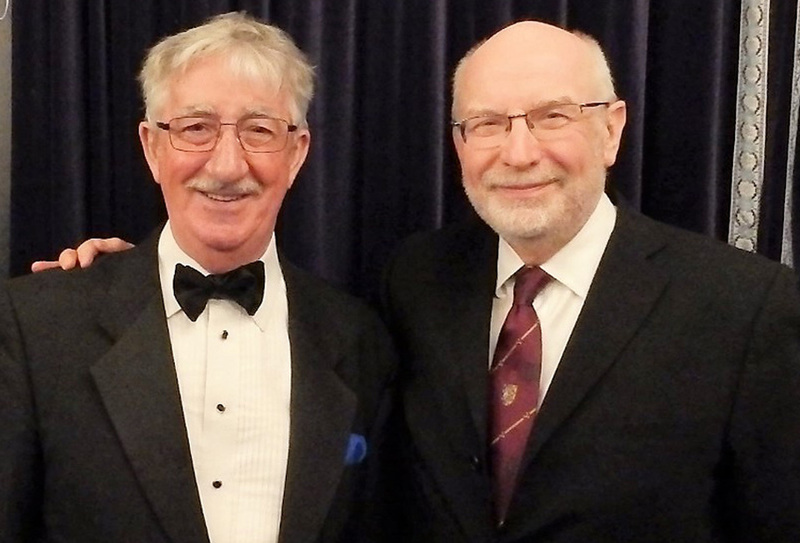 At the meeting of Provincial Grand Lodge held in Blackpool, Paul, was appointed and invested as Provincial Junior Warden, he was also appointed as Gladstone Group Secretary, as the former group secretary Ian Sanderson, was appointed the new group vice chairman. John James was appointed Gladstone Group Chairman. 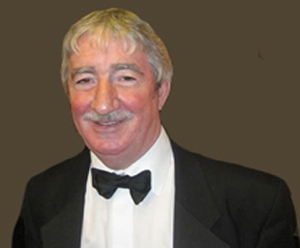 Ian Walton, a qualified accountant, will continue as treasurer, keeping a watchful eye on the group’s cash flow. As the group meeting concluded, many stepped forward to wish Bill well in his retirement and to congratulate the new team.